dog found on 31 Jul 2018 in Lucan. found, contact dspca . 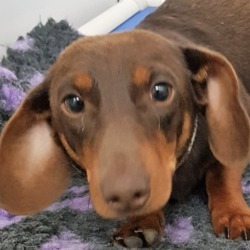 Male adult Dachshund found 29/0718 in Lucan.